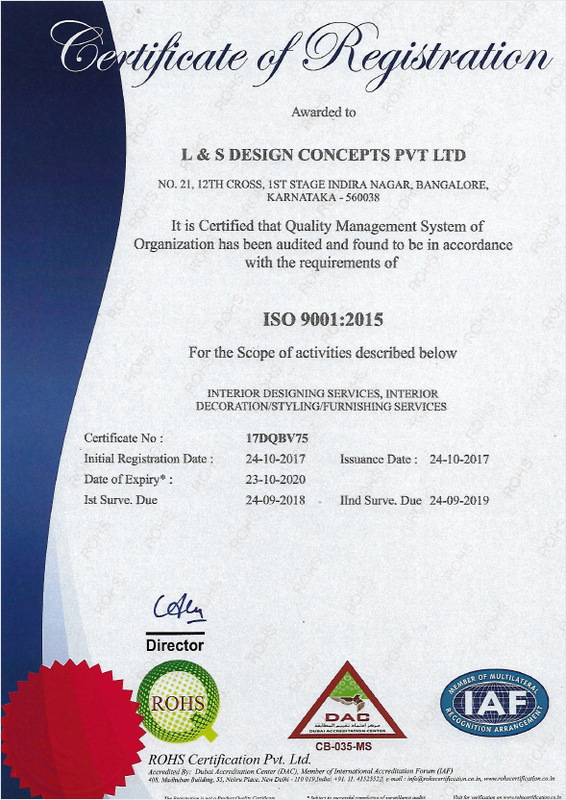 We are pleased to announce that Design Concepts is now ISO 9001-2015 certified. This achievement is one we are particularly proud of as it demonstrates our commitment to providing the highest quality services to our clients. This certification is an important step in assuring that customers continue to receive the very best in quality and service from Design Concepts.